If there’s one time in your life to consider a treatment such as teeth whitening, it’s before your wedding, when you'll be photographed more than ever before. 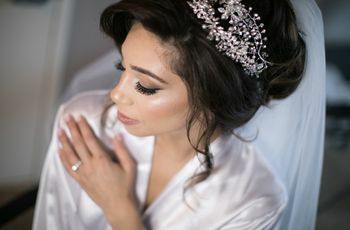 Although it’s a simple procedure, it does require a bit of planning, especially considering the fact that you’ll likely need more than one session to pull off the kind of white you’re desiring for your big day. 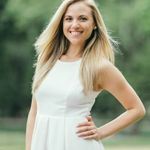 For this reason, Lana Rozenberg, DDS, New York City-based dentist, suggests starting the process early so you’re not scrambling in the weeks and days leading up to your wedding. 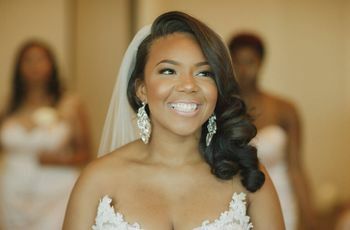 “One of the biggest mistakes a bride can make before her big day is professional whitening the day or night before,” she says. This is especially true given the potential unpleasant side effects including pain and discomfort in the mouth as a result of tooth sensitivity. The last thing you want to deal with on the most important day of your life are the “zingers,” or sudden, sharp pains in a tooth that typically last only seconds at a time but come unexpectedly in the 24 hours post-treatment. To help ensure your teeth whitening before your wedding goes off without a hitch, we asked top dentists to share their best recommendations. Don’t overlook regular checkups and dental care. Regular six-month cleanings are your first step of defense against those stains and buildup that will give you that unpleasant color in photos, according to Victoria Veytsman, DDS, celebrity dentist at Cosmetic Dental Studios. “Scheduling your regular checkups will make it so those stains don’t even have a chance to build up, which makes it a whole lot easier to keep your teeth white and fresh,” she says. If in-between cleanings, schedule a consultation with your dentist. If your next cleaning isn’t for a few months, schedule a consultation with you dentist to discuss teeth whitening before your wedding. 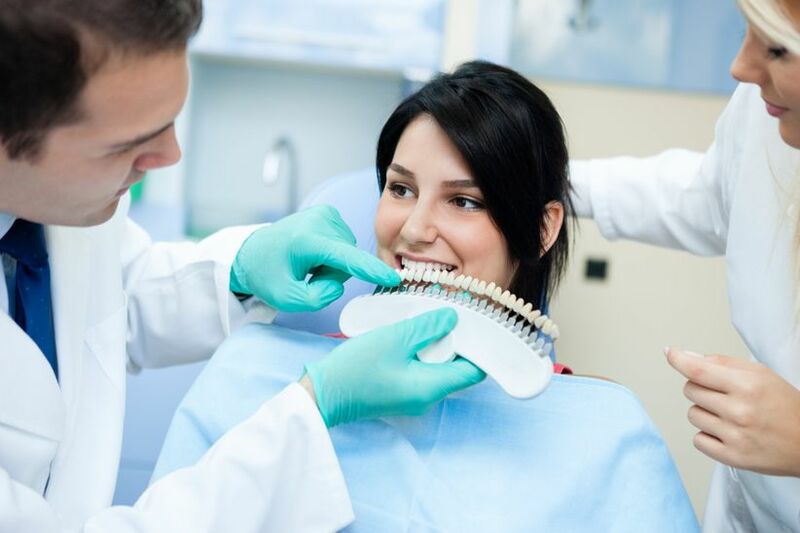 During this consultation, your dentist will look at the type of shade of your teeth and determine the best plan of action for your budget, explains Nicole M. Berger, DDS, of South Florida Smile Spa in Pompano Beach, Florida. 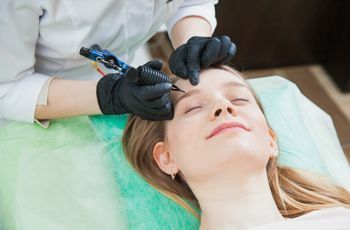 “Some patients have very hard to whiten teeth, which would require more than a simple one-hour, in-office Zoom whitening, but a more comprehensive whitening system, such as KOR whitening, can take up to 10 weeks to achieve the whitening goal,” she says. This is why starting teeth whitening before your wedding as soon as possible is best. Another option is pre-fabricated whitening trays, which can be purchased as a take home kit. Last but not least, the most effective whitening system on the market, according to Dr. Berger is KOR whitening. “This is used for stubborn cases, such as tetracycline staining or those whom have tried other whitening systems in the past that have failed,” she says. “KOR will fabricate custom whitening trays for the patient who then undergoes two in-office KOR conditioning treatments done throughout the process—and in-between these visits, patients are whitening at home every night.” This process can take up to 10 weeks. Care for your teeth at home.